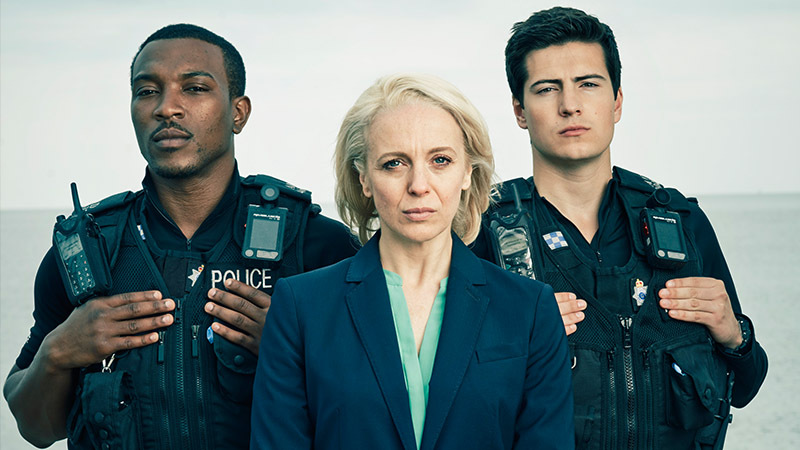 Packed full of dramatic incidents and colourful characters, each episode follows a team of police officers on the Brighton beat as they put their lives on the line to protect the public. From a booby trapped cannabis farm to a middle-class dog-napping, an elderly farmer’s wife with a shotgun to naturists fighting on the famous shingle beach; we’re right on the shoulders of the cops as they have to cope with everything the job throws at them. And it’s a job where work-based pressures don’t end at the station door.